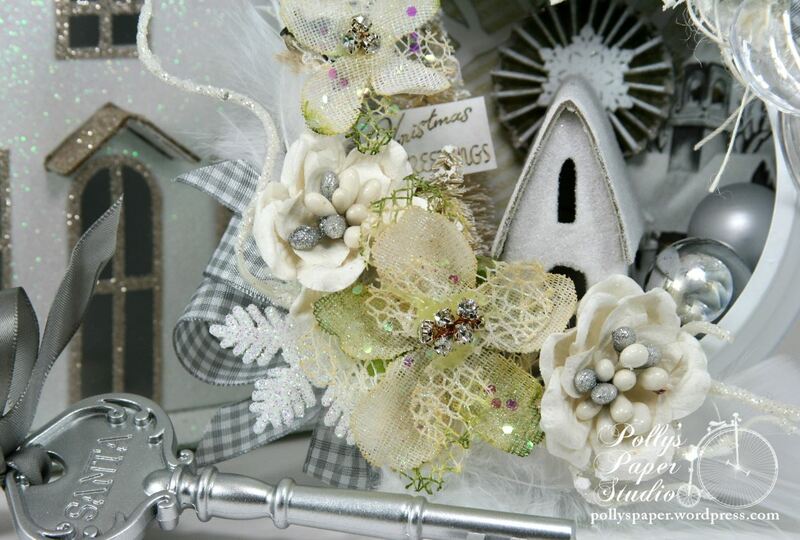 I built up a nice arrangement with glittery branches, Petaloo and White Magnolias from Really Reasonable Ribbon and tucked in feathers and a glittery snowflake. 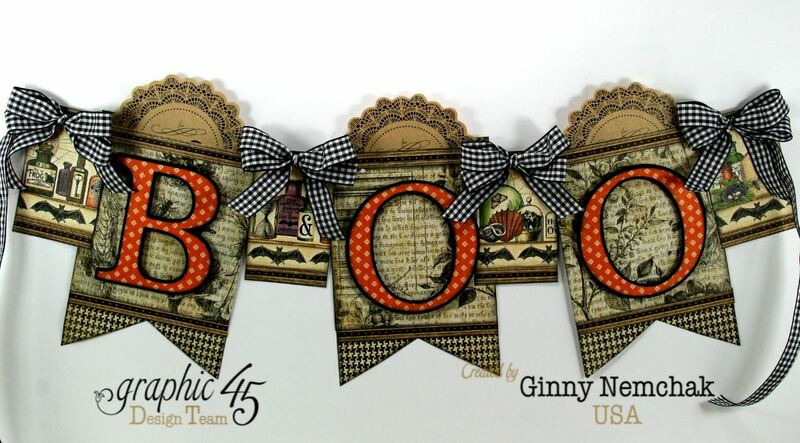 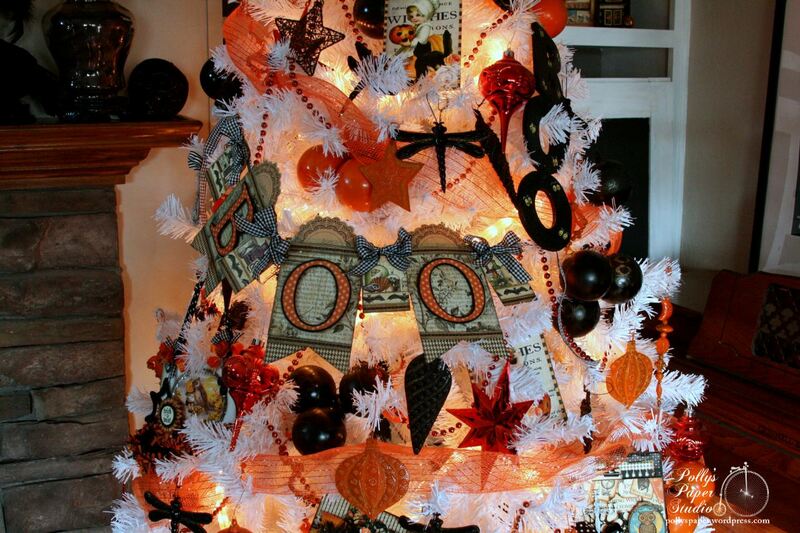 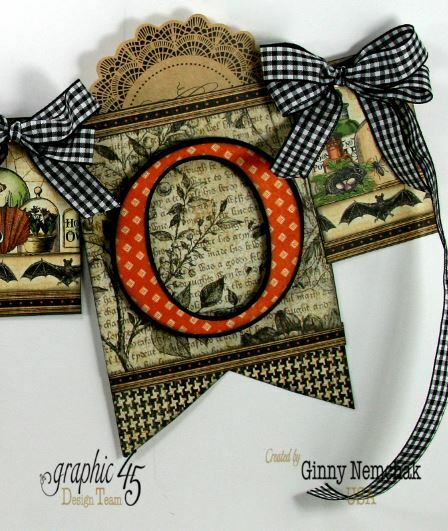 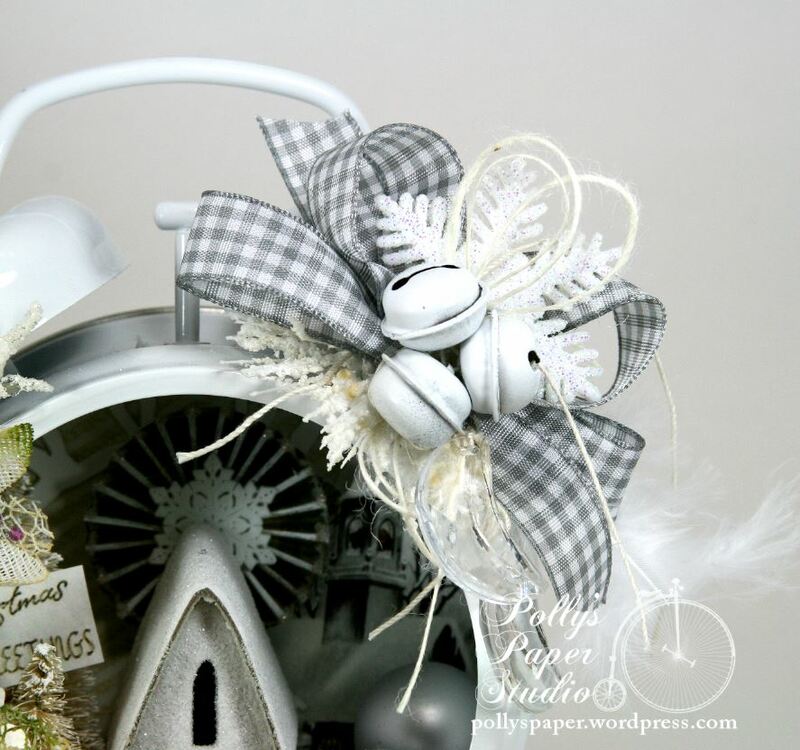 There is also Gray Plaid Ribbon which coordinates so perfectly!!! 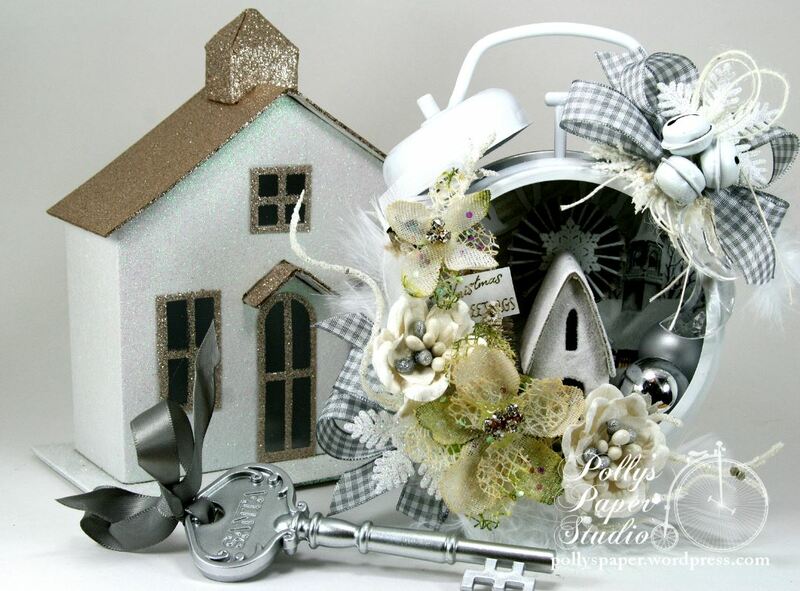 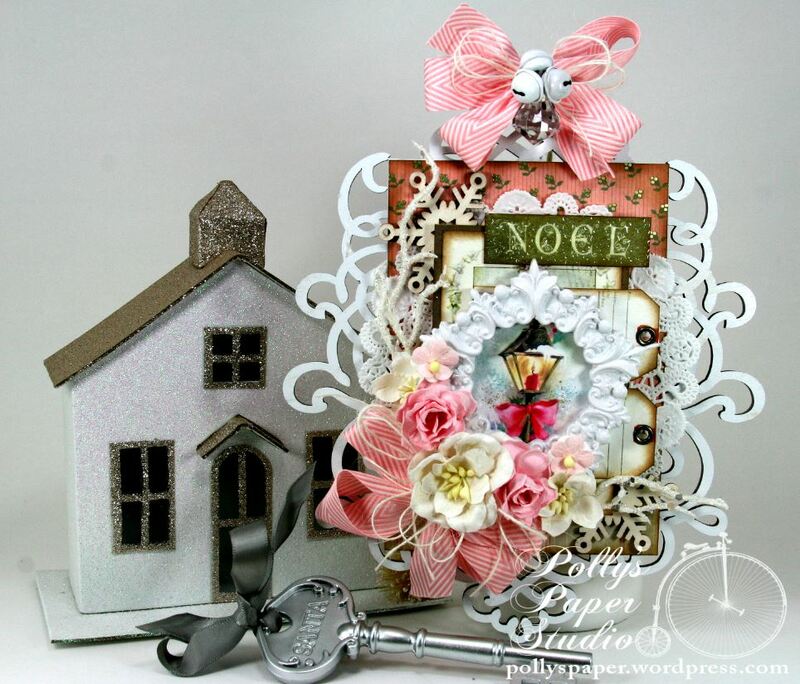 Tucked into the background is a lovely church image from the 2015 Shabby Chic Pink Creativity Kit. 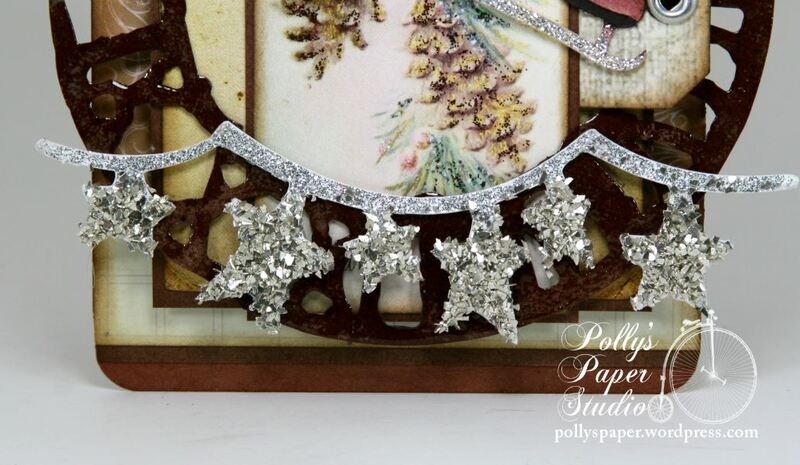 I’ve also included a couple of tiny shiny ornaments. 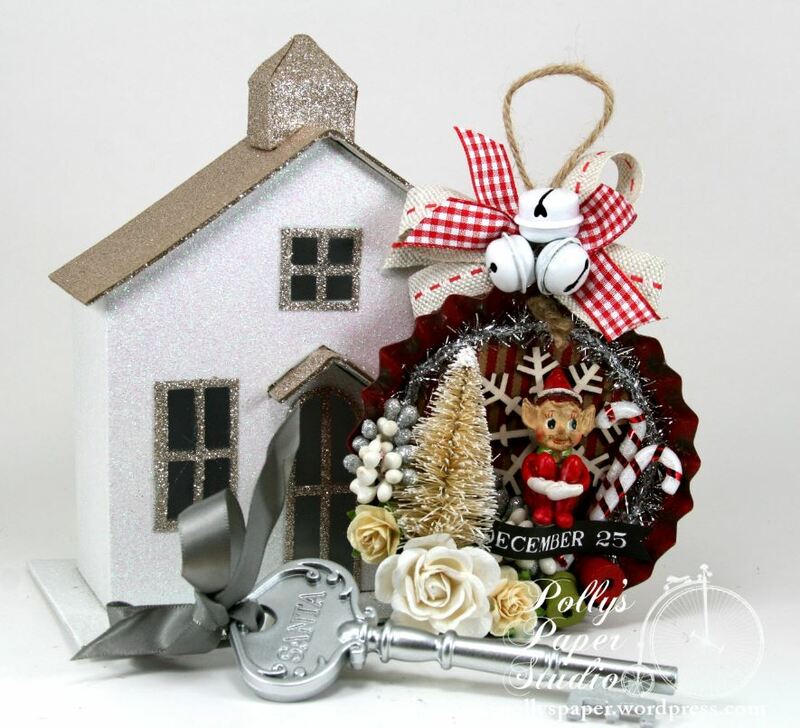 This side of the winter scene has the bottle brush trees which I am just swooning over : ) That tiny glittery church ornament takes center stage and reminds me of a little Putz house. 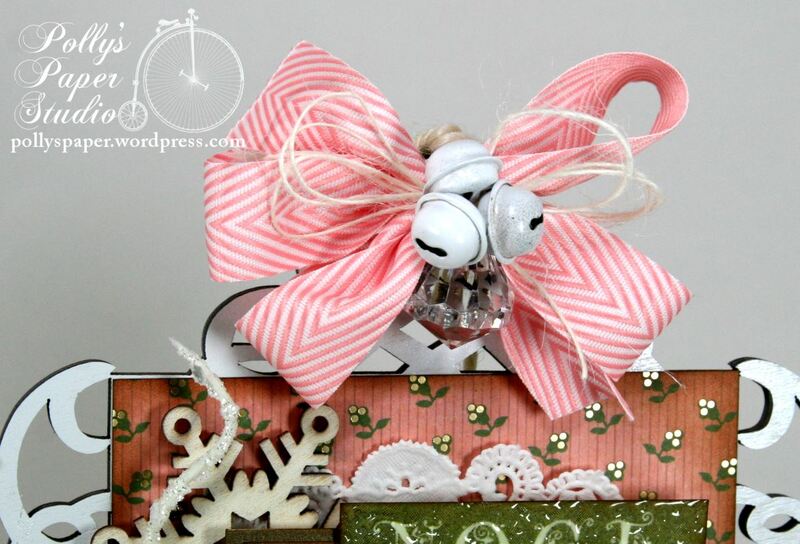 Last but not least a super poofy bow with more of the plaid ribbon, painted jingle bells, glittery snowflake, twine and crystal moon charms. 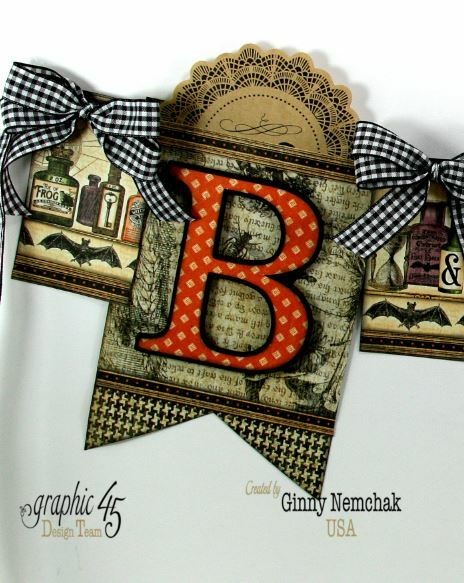 Hey there my crafty Peeps! 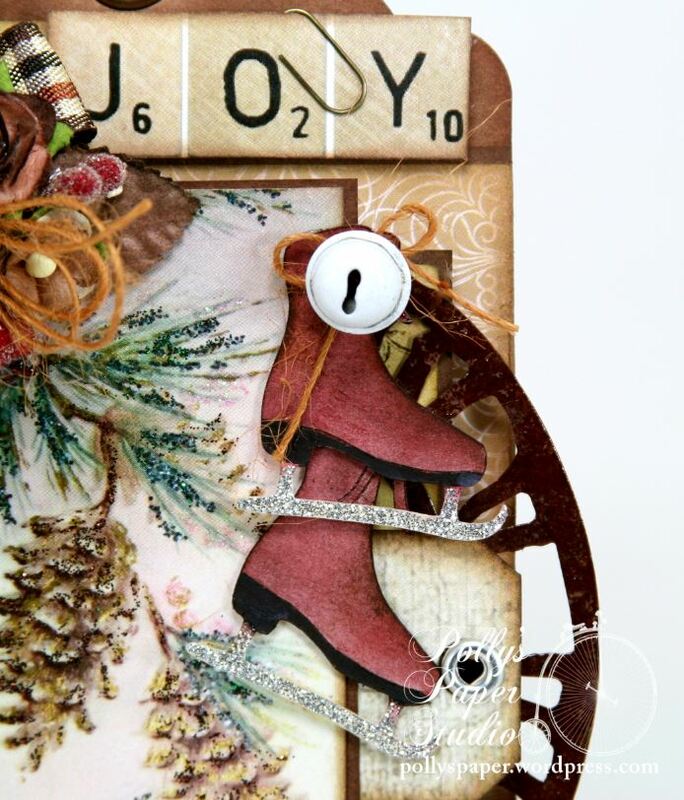 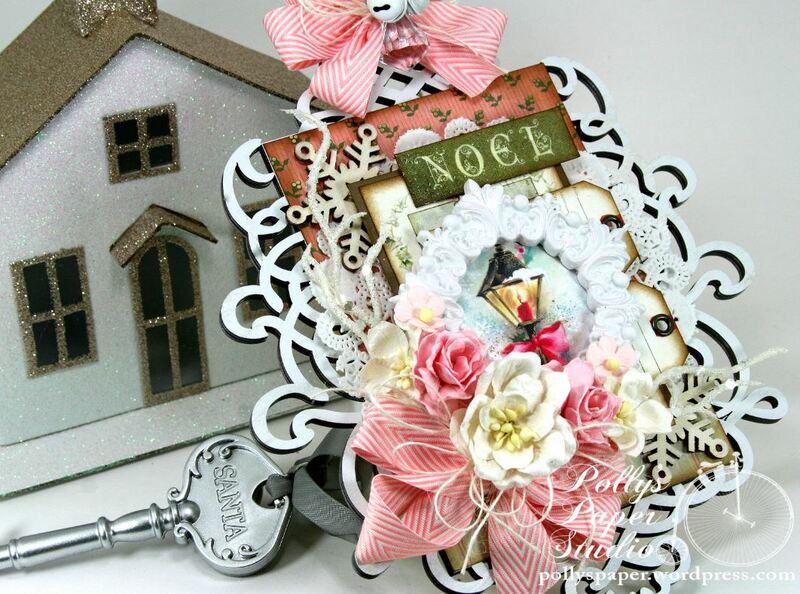 After much requests I have created a new holiday 2015 Shabby Chic Pink Christmas Creativity Kit. 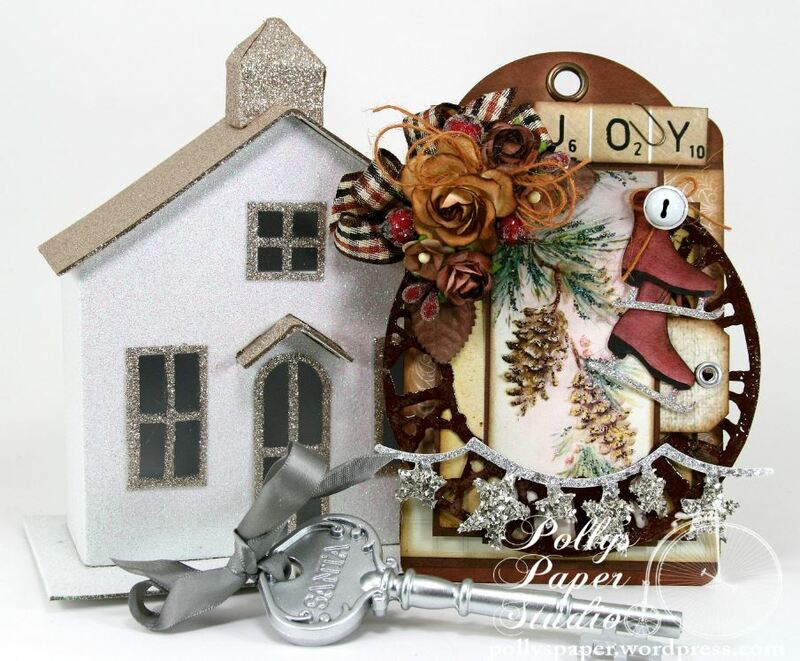 I’ve been having a blast playing with the yummy pieces from this kit. 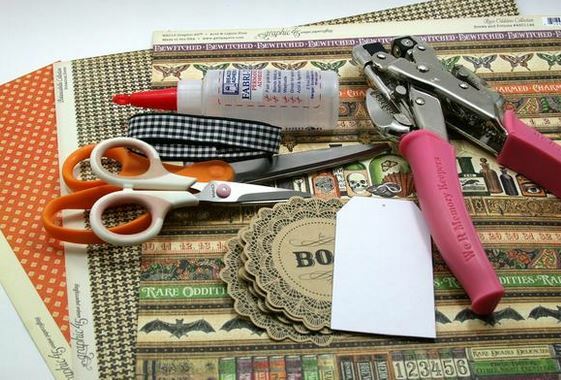 I’ve created 4 projects so far and have barely used 1/3 of the kit…so I have lot’s more fun waiting for me to use up the rest . 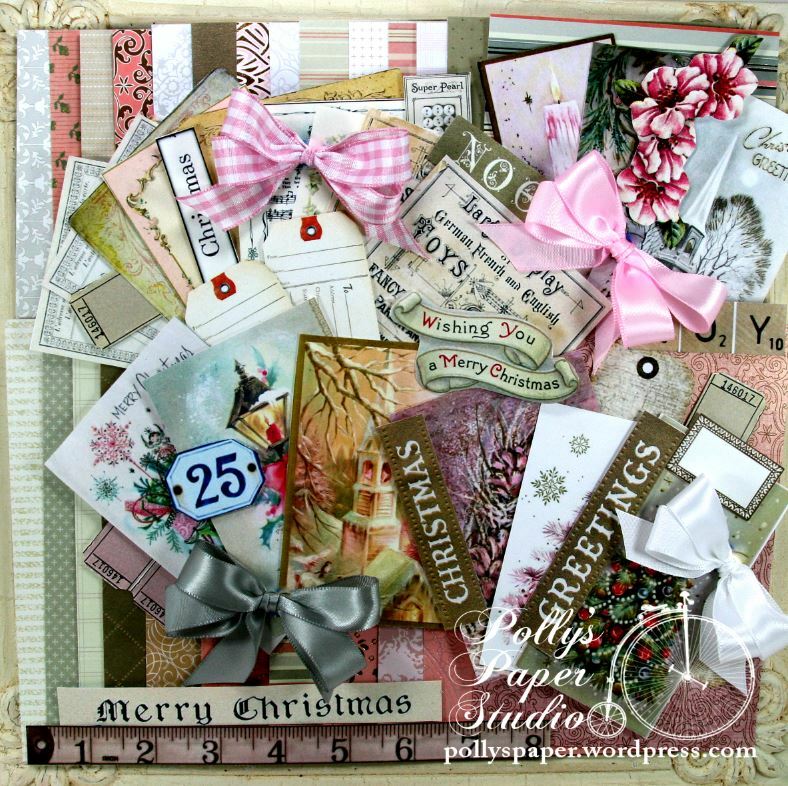 Today I’m sharing a lovely wall hanging …..
There’s 68 pieces of paper pretties to get your craft on with! 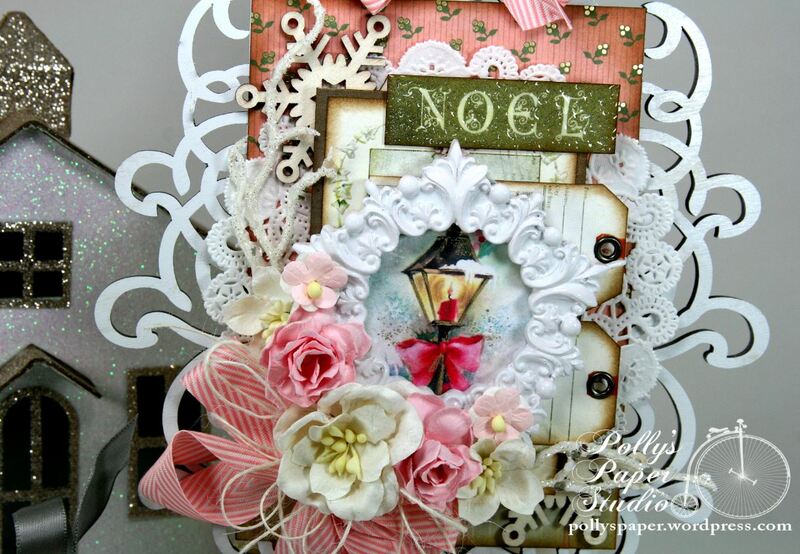 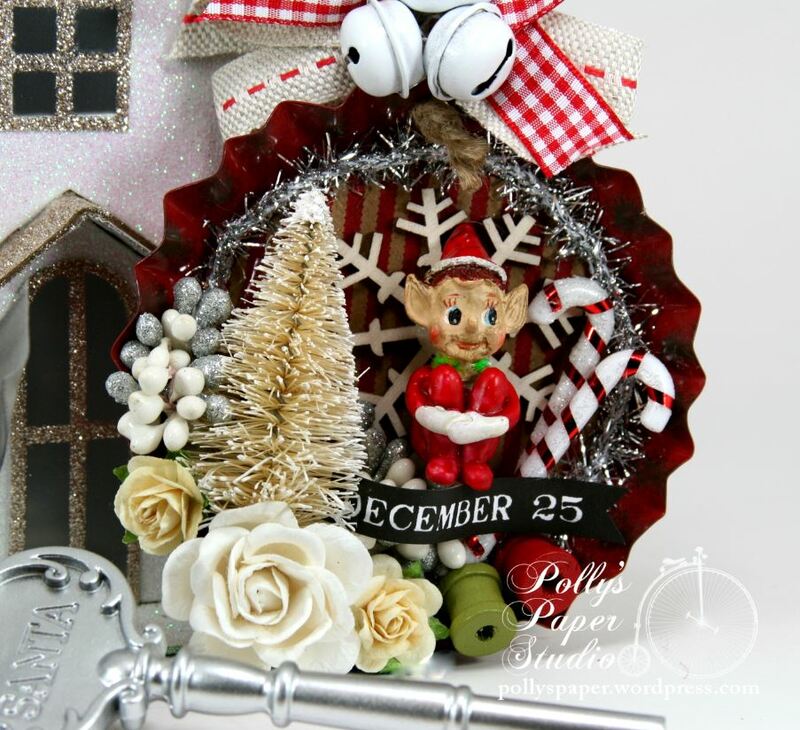 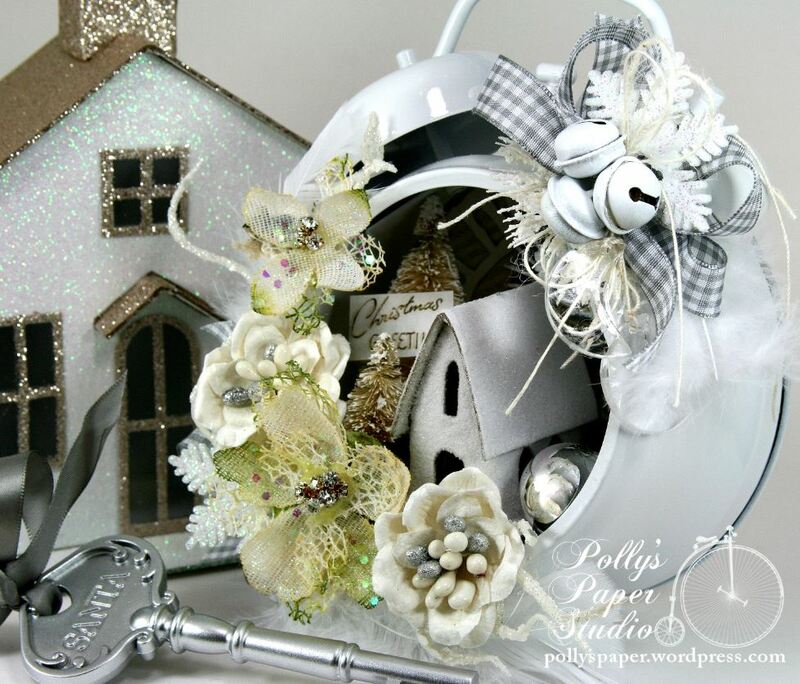 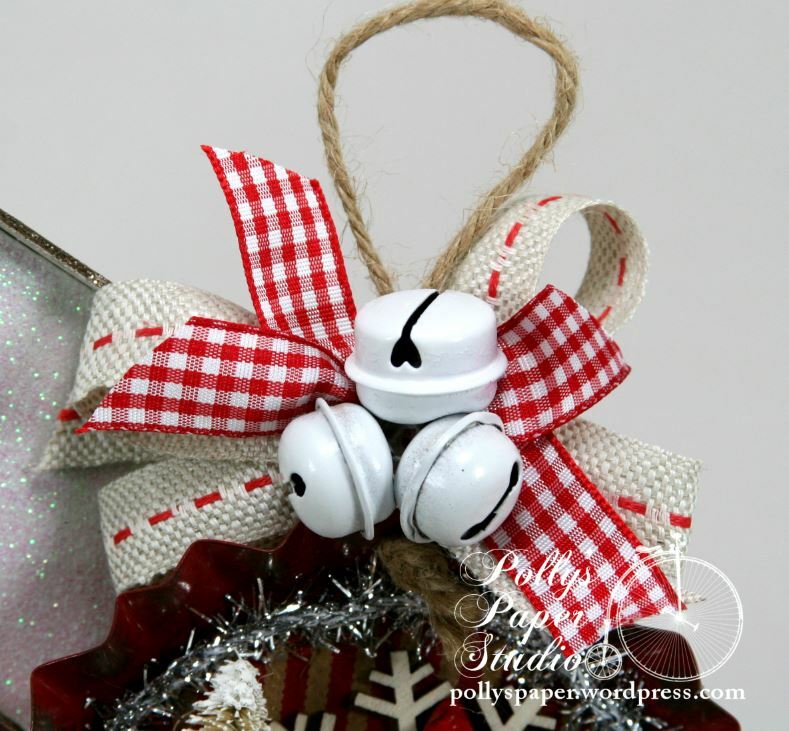 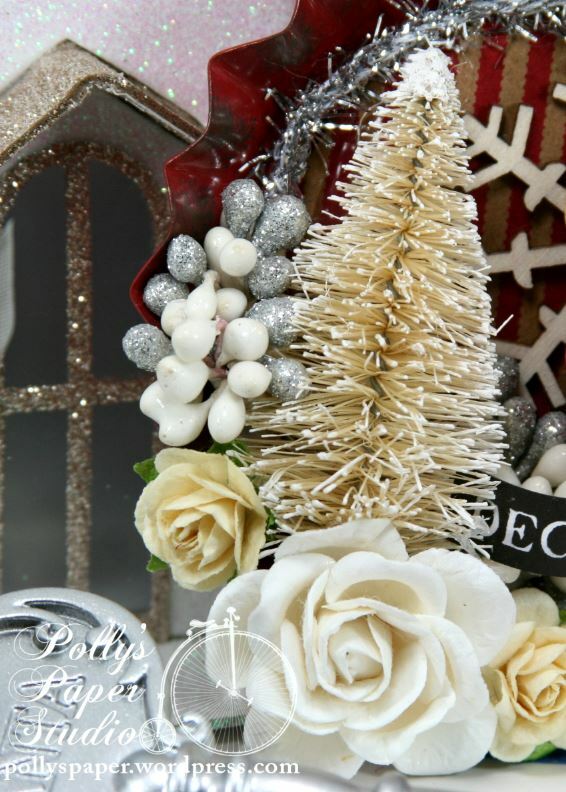 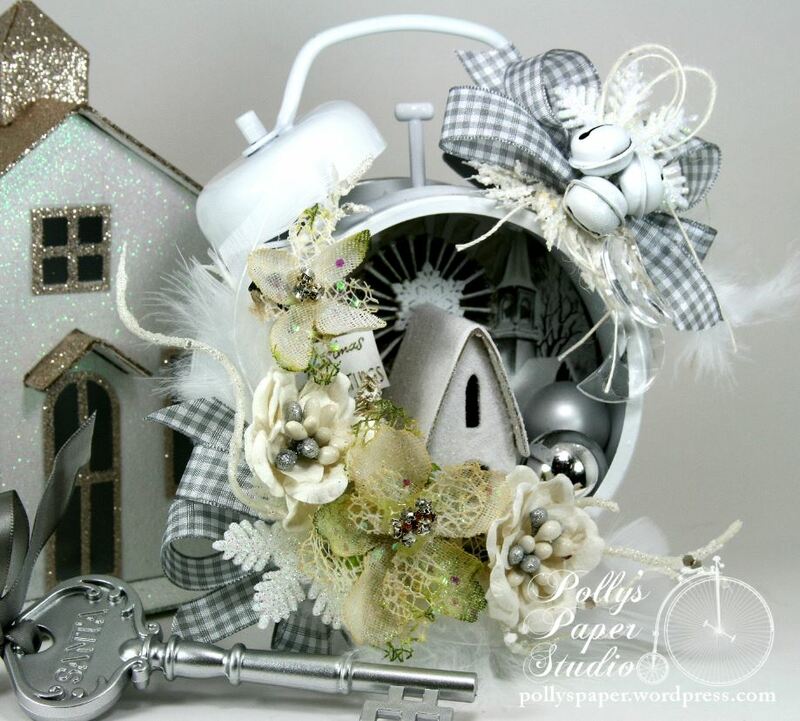 2015 Shabby Chic Pink Christmas Creativity Kit. 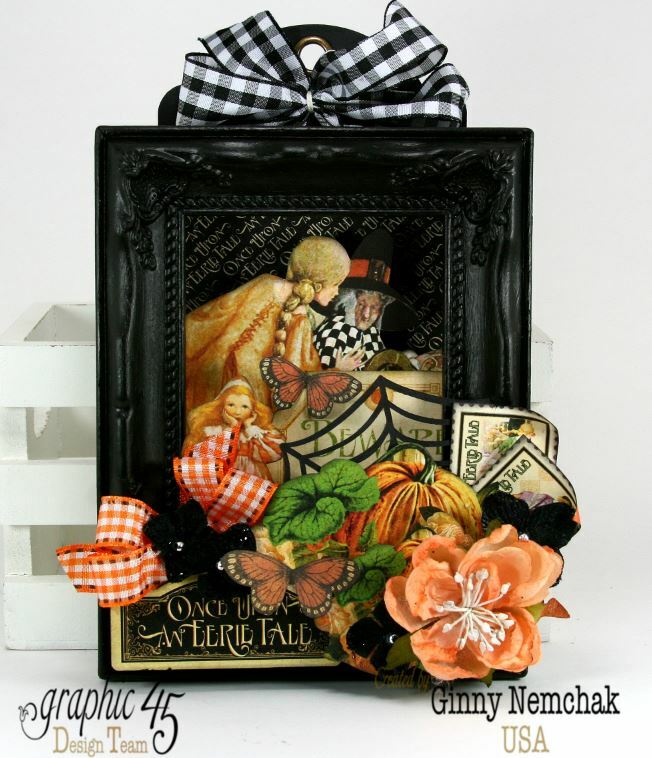 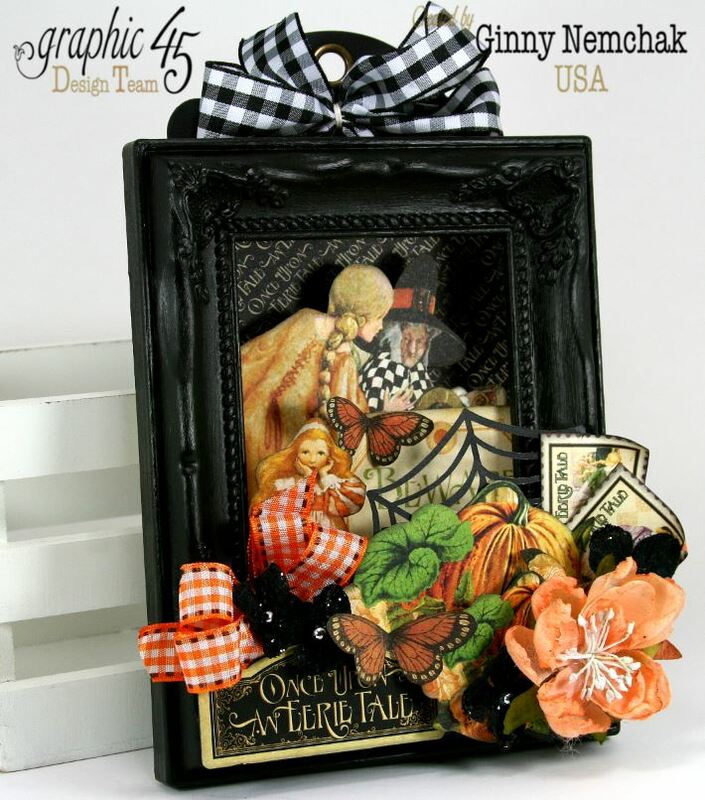 I’ve used pieces from this kit as well as items from my scrap and salvage box to create this wall hanging. 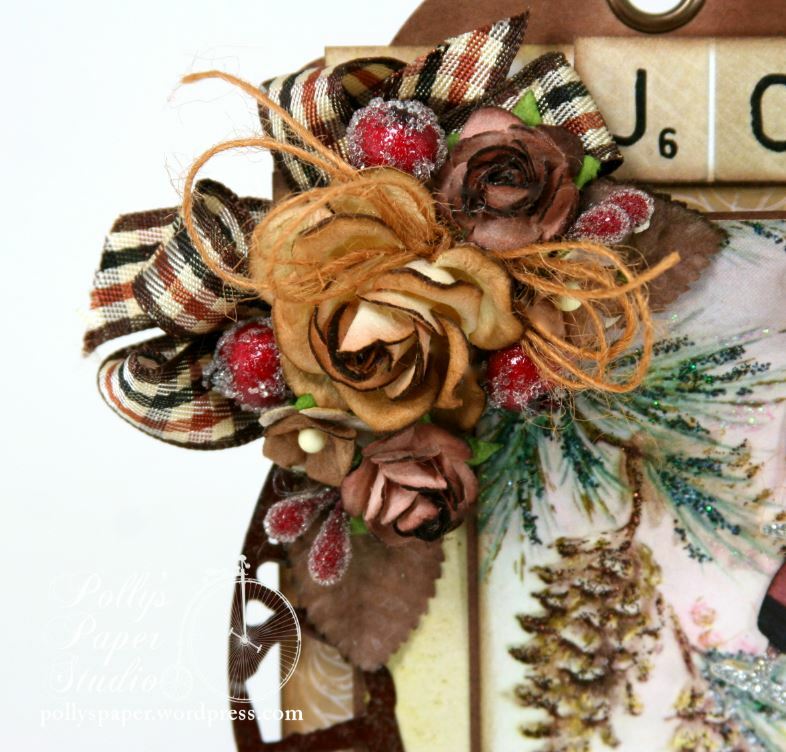 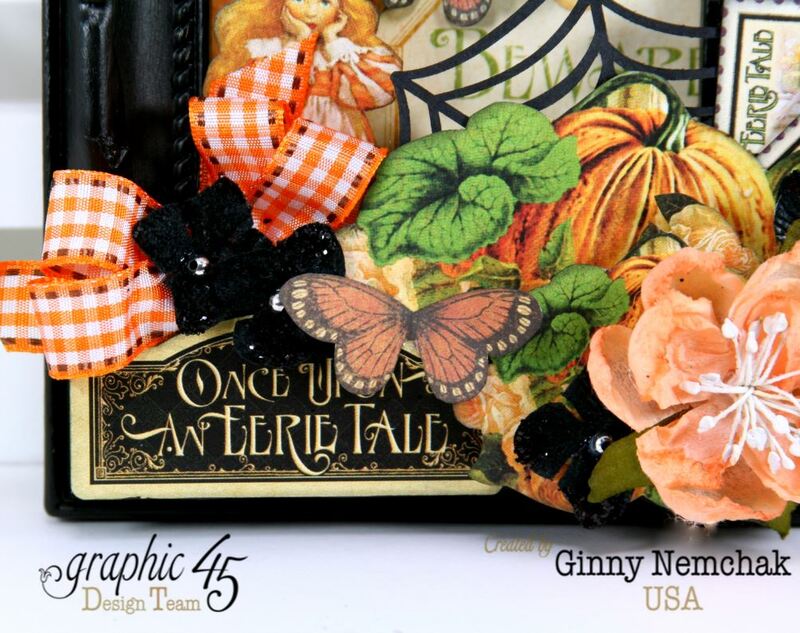 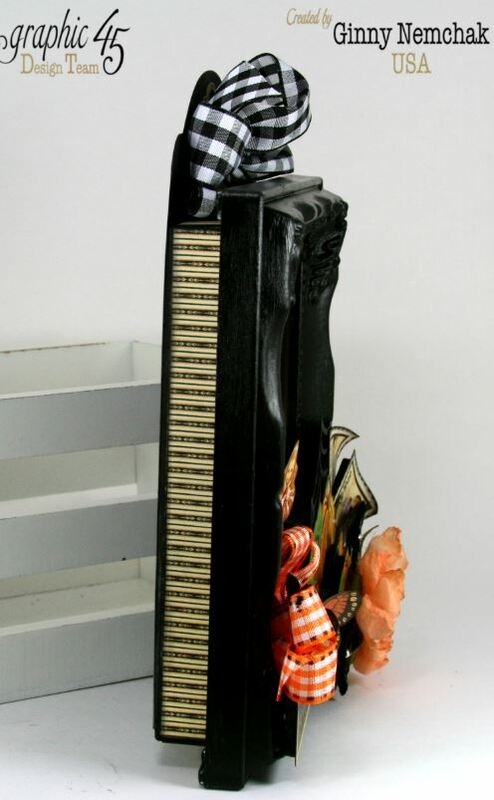 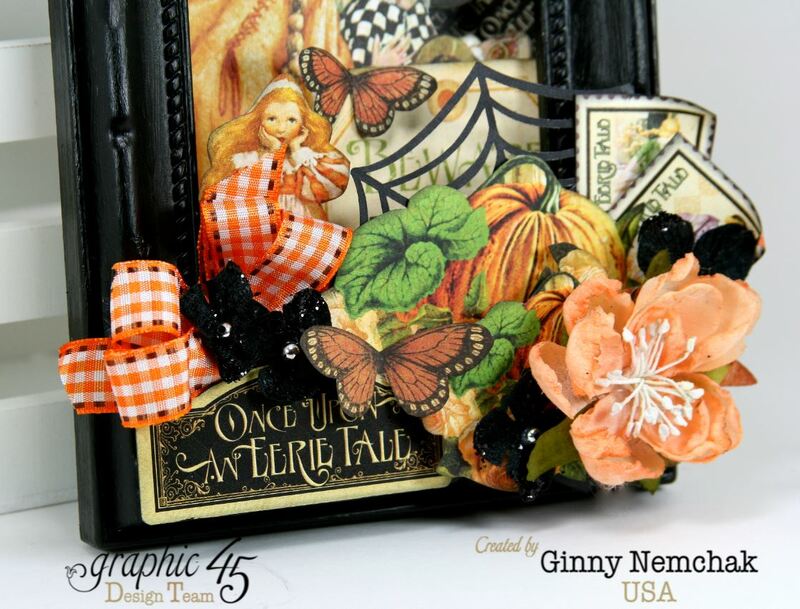 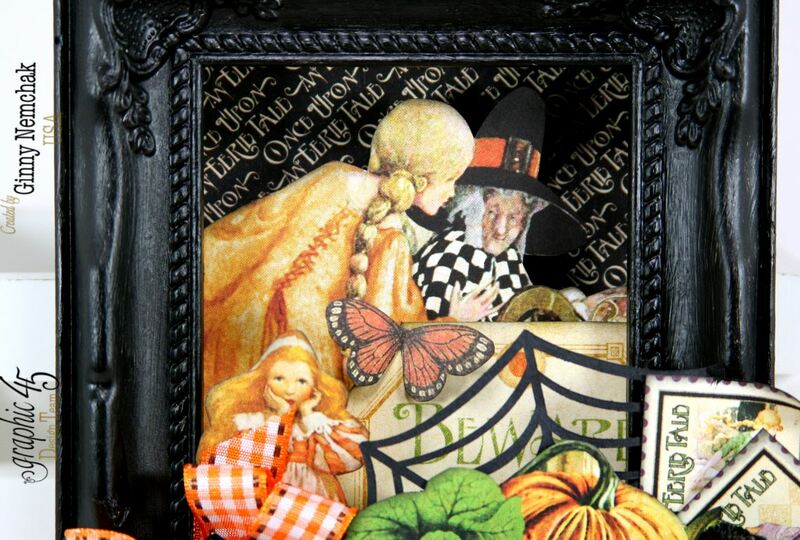 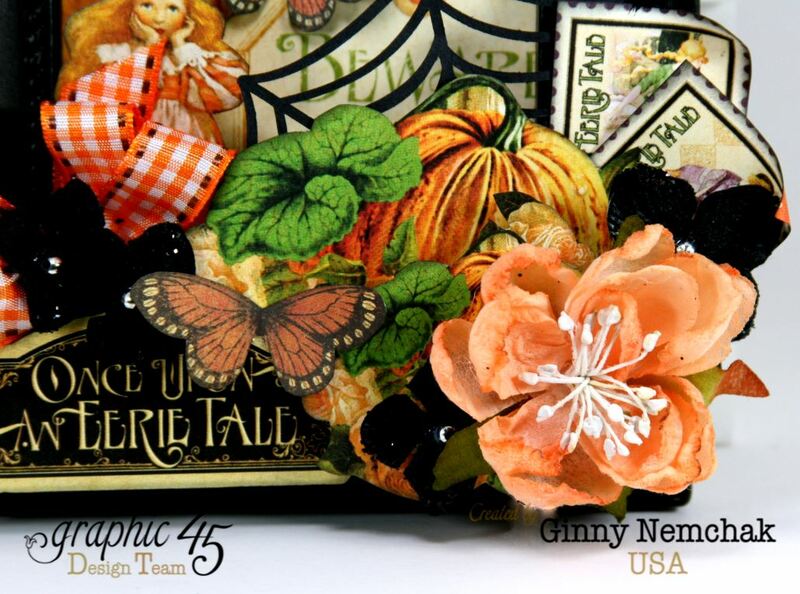 Click the link to get a sneak peek of the other projects before they post on the blog. 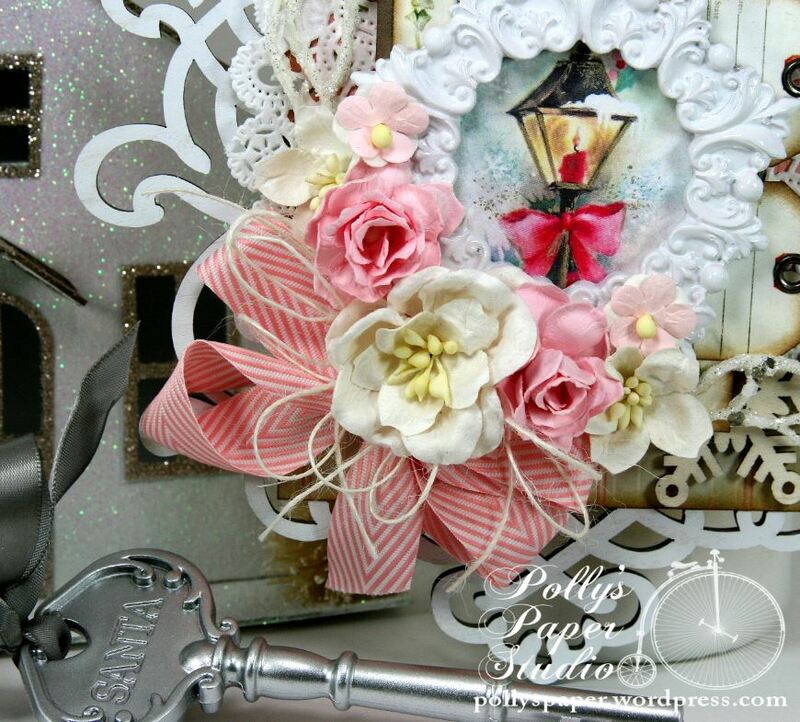 Additional supplies~Pink Chevron Ribbon, White Magnolias, Wild Roses, Pink Sweetheart Blossoms, wooden plaque, frame, glittery branches,bells,crystal. 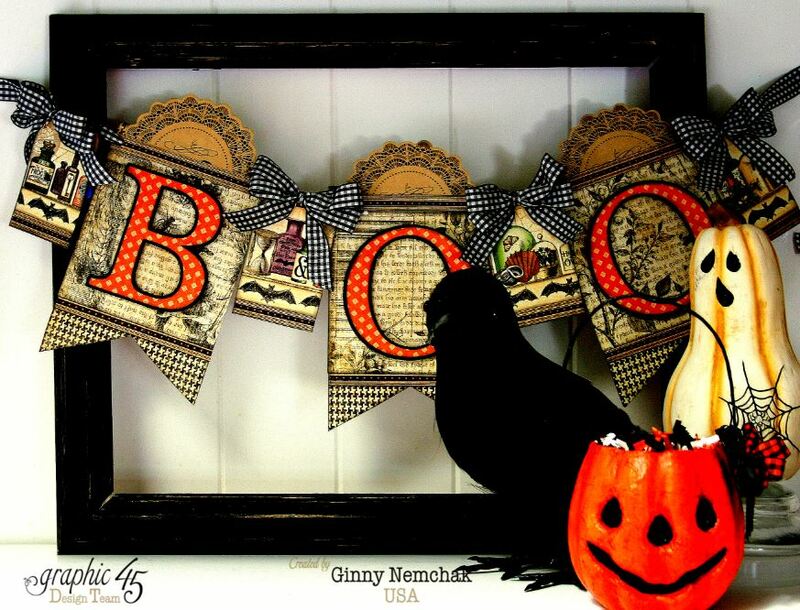 Hey there Peeps! 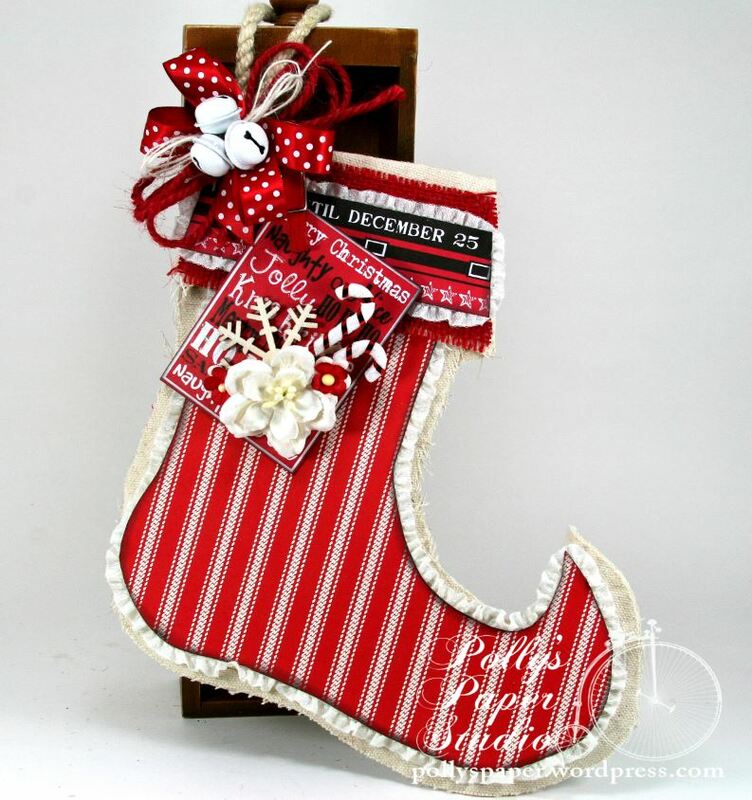 I’m sharing some fun Naughty or Nice Tags in Pockets that I created with wonderful Red Burlap Sting and Canvas Corp Brand patterned papers. 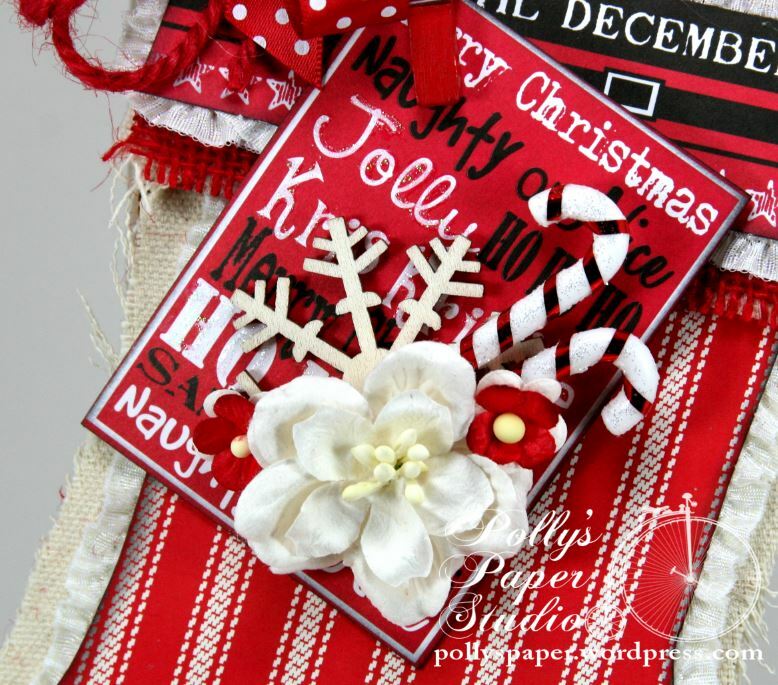 Naughty or Nice Tags and Pockets. 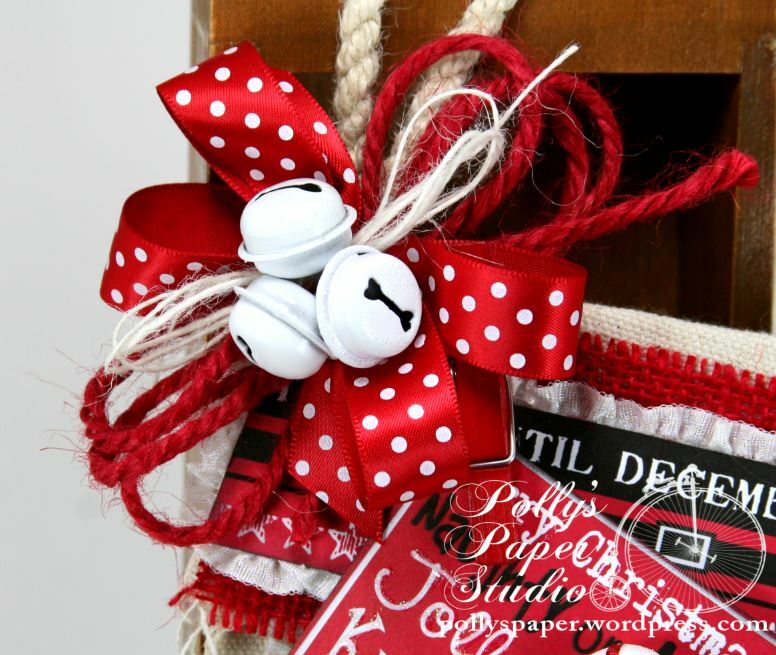 Canvas Corp Brand Supplies~ Farmhouse Christmas Krafty Christmas Assortment of Tags, Little Red Pages on Kraft, Red Stripe on Kraft, Red Ticking.